Gandharvas: (Sanskrit, गंधर्व) Known for their superb musical skill, and for being messengers between humans and the Gods. On Saturday, May 22nd, Pandit Deobrat Mishra and Prashant Mishra offered a concert of classical Indian music in the Temple of Divine Light at Yasodhara Ashram. “(Sanyas) is the further development of your spiritual life. It’s not an end because you never start something from the end, you always start from the beginning, being a beginner. And then it carries on, you keep going forward.” In this satsang talk, Swami Radhananda explores sanyas, renunciation and the importance of living in spiritual community. 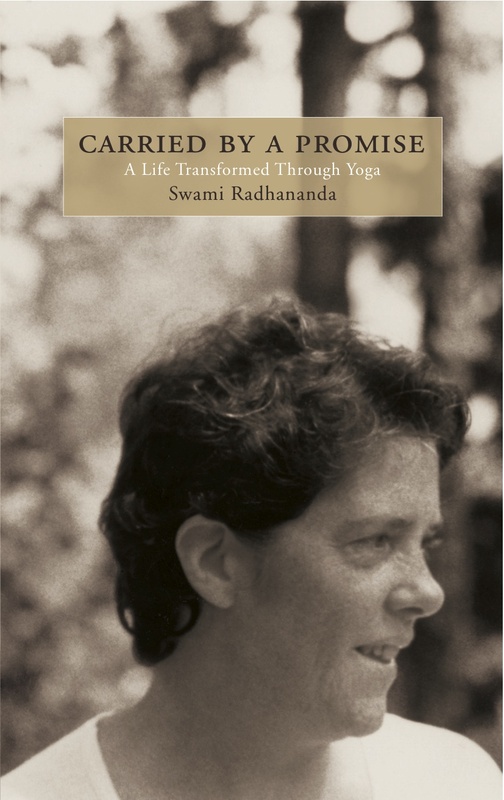 Swami Samayananda and Swami Sivananda both add insights into their own experience of Sanyas as well as the process of working with the new Timeless title, On Sanyas: The Yoga of Renunciation.